The event was bigger and better this year! Lots of great participation from the Oklahoma Tesla Owners Club. Your next car will be electric. 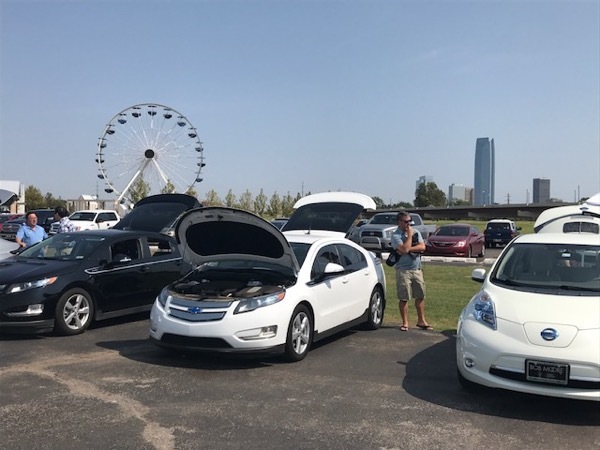 Come meet Oklahoma EV drivers and find out why. Ride and drive different EV models at the event. We were so happy with our Wheeler District experience last year, that we're coming back this year. The Ferris Wheel area has a snack shop and restrooms. There will be a food truck availabble so you can grab a delicious hot lunch while enjoying the event. 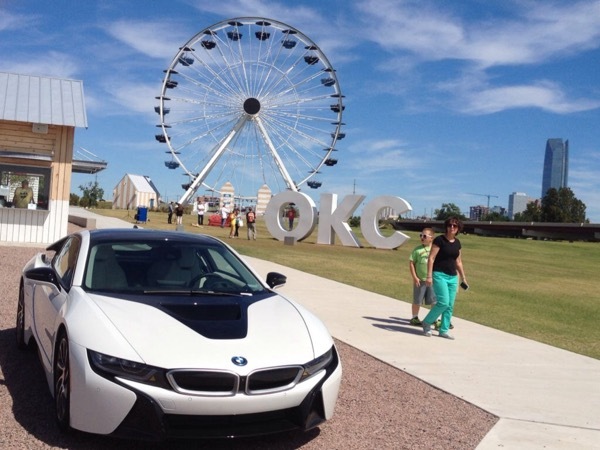 You'll also need to take in the views of Downtown OKC from the ferris wheel! There are currently 111 attendees registered. Registered attendees report 564,459 electric miles driven.